The recipe for beauty is at your fingertips! In the Dr Irena Eris Center for Science and Research breakthrough formulas are designed based on proprietary patent applications and new technologies. 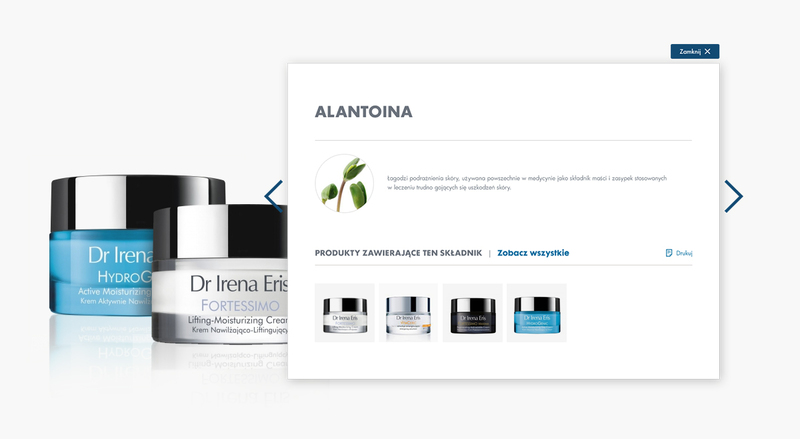 This innovative and comprehensive approach to care makes for the fact that the brand Dr Irena Eris has been appreciated by Polish women for many years. When refreshing all online press offices of the brand – Dr Irena Eris, Pharmaceris, Lirene, Under Twenty, Cosmetic institutes and SPA hotels – we adopted similar, extensive means. We developed a functional audit of existing offices and after having analyzed the results with the active participation of the customer, we reorganized information architecture and designed usability layout from scratch. Despite having similar functionalities, each of the online press offices is a completely separate platform managed by independent team of specialists. 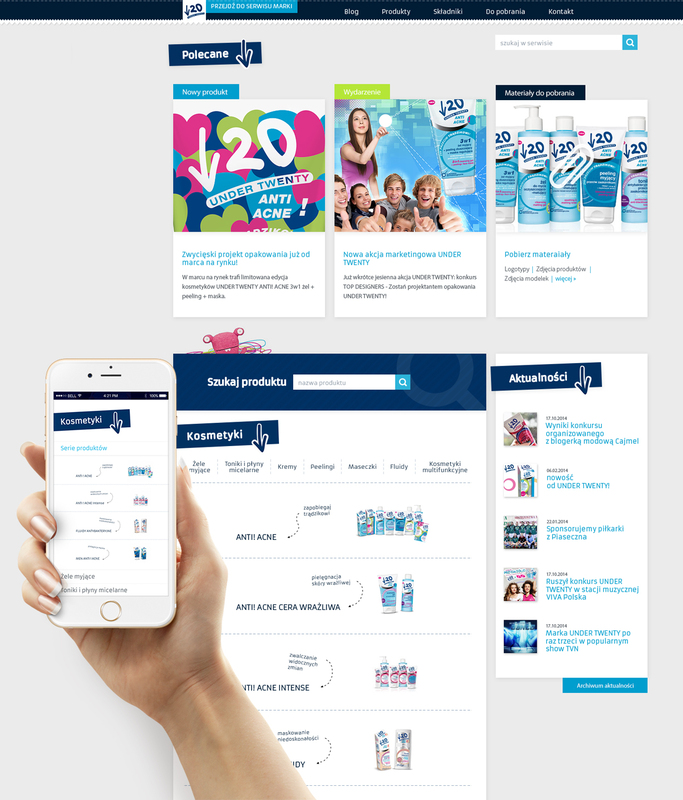 All six brands from the portfolio of Dr Irena Eris received an independent graphic design in line to the communication of each of the brands. Functionalities of created press platforms were adapted to the needs of journalists and communication with media. 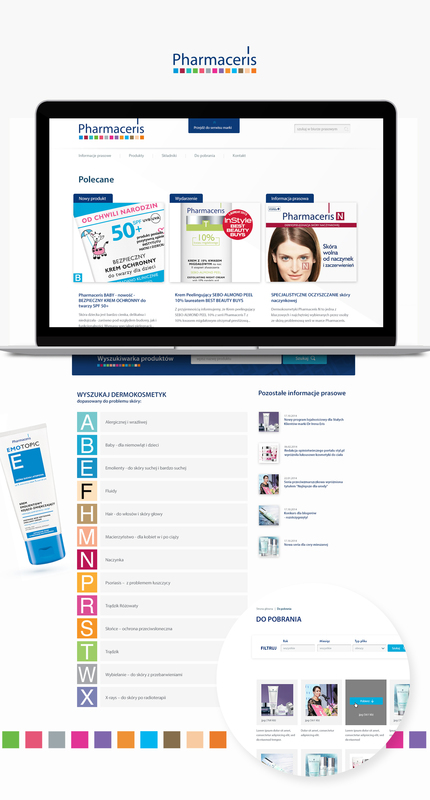 Press services are coupled with functional search engines of products, active ingredients and treatments. 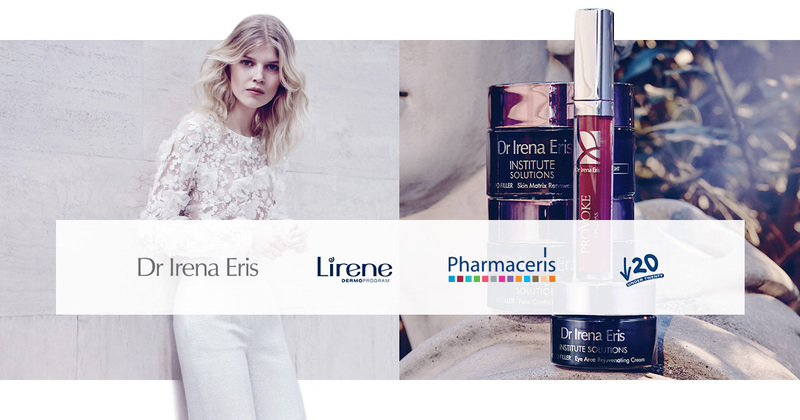 Large scale investment in innovation distinguishes the brand Dr Irena Eris on the cosmetic market. The use of modern solutions is also one of the most important aspects of our work, which is why the project of online press offices of Dr Irena Eris is based entirely on our proprietary content management system (CMS). Online press offices of Dr Irena Eris are available on all mobile devices, and are optimized for fast searching and viewing content. Offices of the six brands were fully integrated into the system for marketing automation. Our agency was also responsible for advanced configuration of Google Analytics tool. The duties of ROXX include as well handling continuous updates and servicing press offices of Dr Irena Eris.